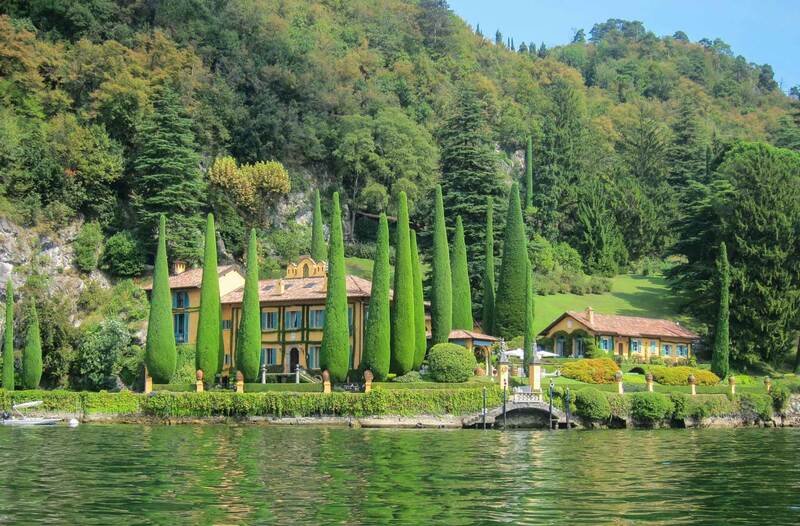 An Autumn Holiday on Lake Como? You have found the ideal hotel! Choose the Lake Como’s charm, the most romantic of the Italian lakes, which has enchanted famous travelers and stars, yesterday and today. 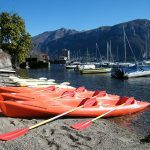 Our Hotel Posta in Moltrasio is located in one of the Lake Como’s “jewels”, Moltrasio: a few kilometers from Como and in front of the boat pier from which you can go by boat to discover our Lake Como. Come and visit us, you will find a hotel of the right size, comfortable and nice, with a charming and family welcome. The Hotel Posta Moltrasio on Lake Como has been managed for more than eighty years by our Taroni – Vanini family and, today, you will find our grandfather, Italo: our “founder” will welcome you! The autumn Holiday on Lake Como is ideal because you will find a mild climate suitable for any type of excursion: you can discover Como, its artistic monuments and historic churches; make a trip and discover many Lombard cities that are located a few kilometers from us as Varese, Lecco and Mantova, or even start directly from our hotel to the countless trekking, or discover our lake Como by boat. 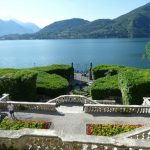 It’s just Autumn holiday on Lake Como to live the magic of our lake: surprise your partner with an unforgettable and unusual holiday. Discover our services and visit our offers page, contact us with the confidence that only by booking from our site you will get the best guaranteed price. All our staff is at your disposal to ensure you a perfect stay, and that it remains a fantastic memory. 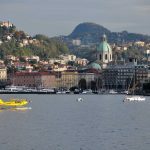 Yes, an Autumn Holiday on Lake Como is a guarantee of relaxation, if you have not visited it yet, it is an opportunity to find out. At Hotel Posta Christmas is coming before: get our 2×1 Lake Como Offer! 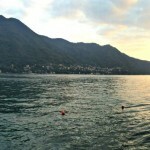 What to absolutely see on Lake Como?